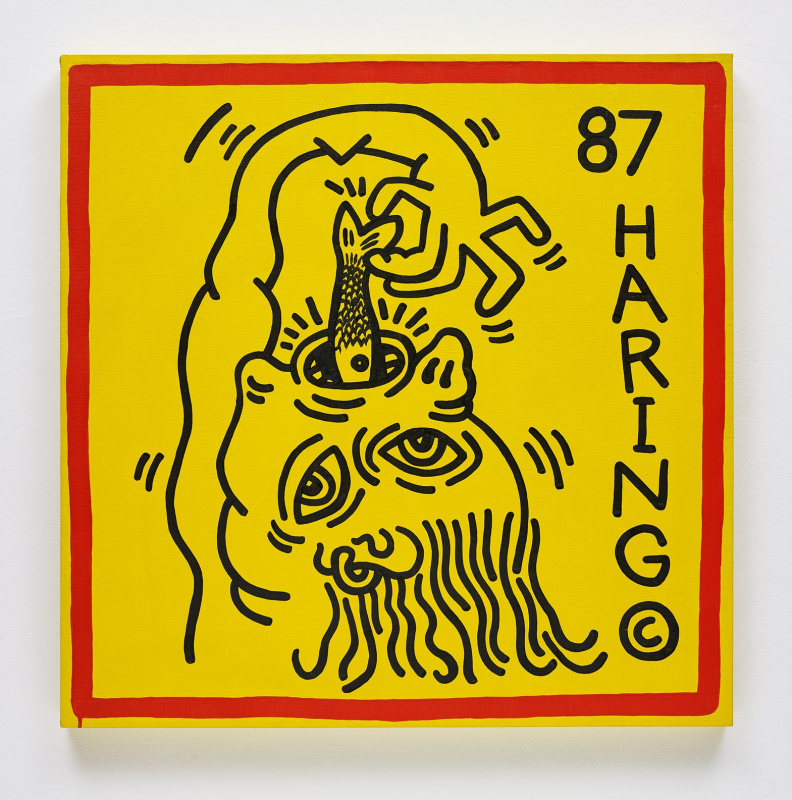 Keith Haring, Haring, 1987. Courtesy of Phillips. 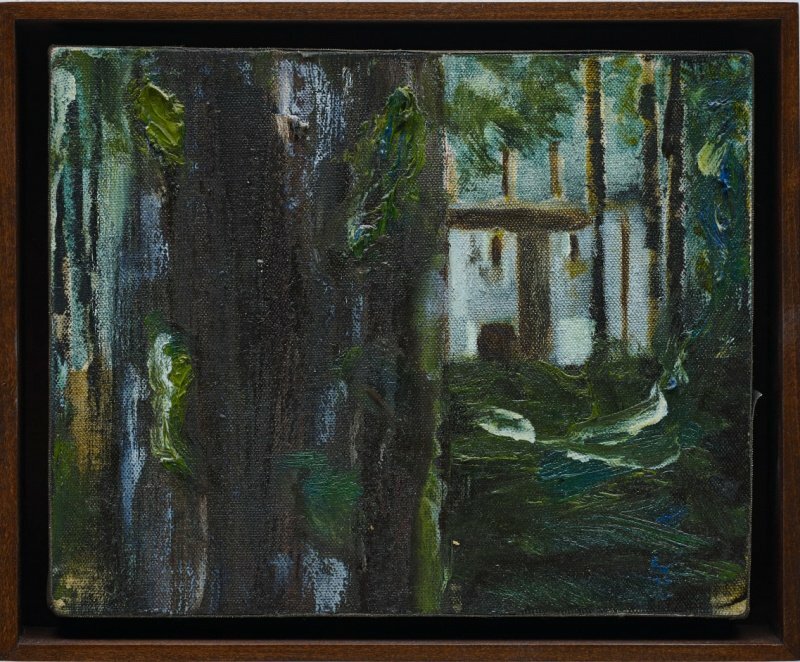 Peter Doig, Boiler House, 1993. Courtesy of Phillips. 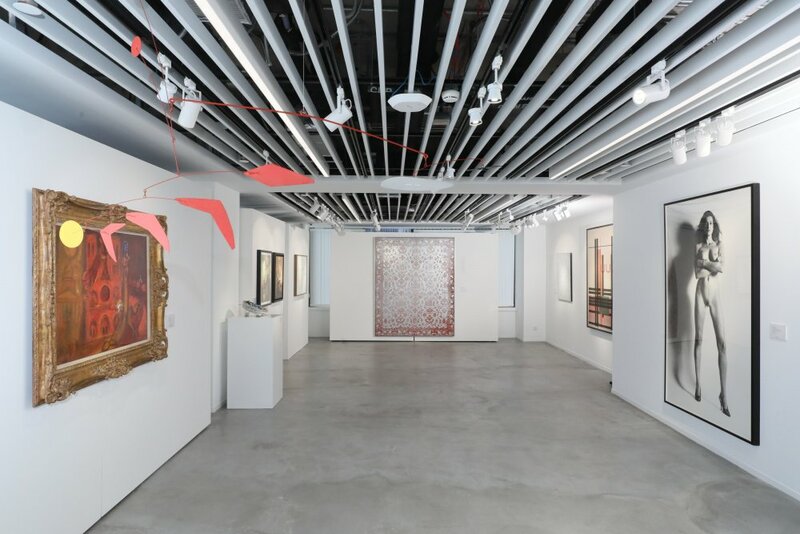 As the global art elite descend upon Hong Kong for Art Basel this month, Phillips is opening its new Asia Headquarters and first gallery space in the city. This is an important milestone for Phillips, which comes at the perfect time following significant growth across the region since their inaugural sales in Hong Kong less than three years ago. Phillips’ total sales in Asia have increased tenfold since then, thanks to an ever-growing and evolving appetite for high-end collectibles, and Phillips’ distinctive sales platform. Located on the 14th floor of the Central’s St. George’s Building, the space is launching with a selling exhibition, Hong Kong. Spotlight. Now., that runs from March 26 to April 13. The exhibition celebrates the rich diversity of the art landscape of today, with works by blue-chip names like Marc Chagall, Yayoi Kusama, and Keith Haring, alongside a curated selection of the highest quality design, photographs, watches and jewellery. We speak to Miety Heiden, Deputy Chairman and Head of Private Sales, about Phillips’ ambitions in Asia, the rise in private sales and the building of this exciting private selling exhibition in Hong Kong. With 20 years of experience in the art market, Miety joined Phillips in March 2017 to drive private sales activity across each selling location and to bring the finest works and highest level of expertise to clients across the globe. What are some highlights from the Exhibition? The most immediate thing you notice when walking through the doors is the international flavour and variety of art and objects on view. This exhibition showcases what Phillips does best in Asia – bringing a broad spectrum of international names such as Yayoi Kusama, Keith Haring, Peter Doig and Marc Chagall and placing them alongside exceptional design and photographs, as well as watches and jewels. 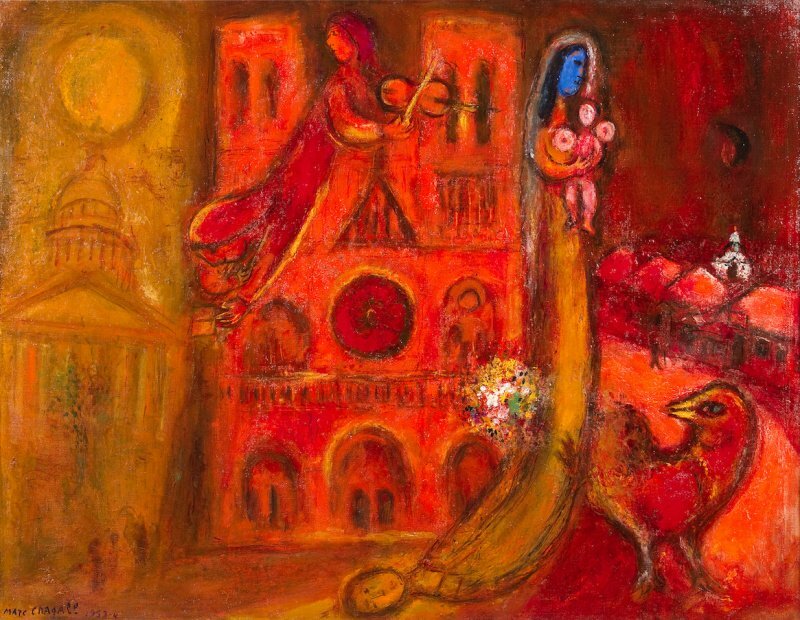 An early modern work in the sale is Chagall’s Hommage à Paris Notre Dame, shown alongside Haring’s Haring 87: the Haring came from a Private Belgian Collector who bought the work directly from the artist a number of years ago. We also have a rare sculpture by Alessandro Mendini, which has been exhibited by prestigious museums around the world. Why are you launching the Asia flagship with a cross-category exhibition? We wanted to show the world what Phillips is doing, and how we are bringing innovation and focus to everything we do. Phillips is in a position where we can look closely at the collecting trends of today, and move quickly to incorporate certain artists across our selling platforms. One of the biggest transformations we have seen in the past few years is the rapid globalisation of the art world and a sea change in the collecting habits and taste of Asian collectors. Phillips has obviously come a long way from the early 2000s, when it was described trying to drive “a horse and cart through the [auction] duopoly”, to quote Edward Dolman in a recent interview. How do you think Phillips differentiates itself from Christie’s and Sotheby’s? We have made a lot of headway over the last few years. For us, it’s not about building the biggest sales and hitting the highest figures, but rather about being the best in the categories we offer. The amazing results from our recent sale of 20th Century & Contemporary Art in London marked the highest sale total in company history. That really reflects a growing confidence in the market, and in Phillips. We’ve built a major presence here in Asia, and we’re working with some of the most talented people in the art world. Our Chairman Cheyenne Westphal has really strengthened our position in the 20th Century & Contemporary Art category, and we’re also now market leaders in both Watches and Photographs. Regarding the atmosphere and culture at Phillips – everything we do revolves around the 20th and 21st centuries and that’s really in the DNA of the company. It’s the way we look, the way we operate, and the way we want to interact with our clients. 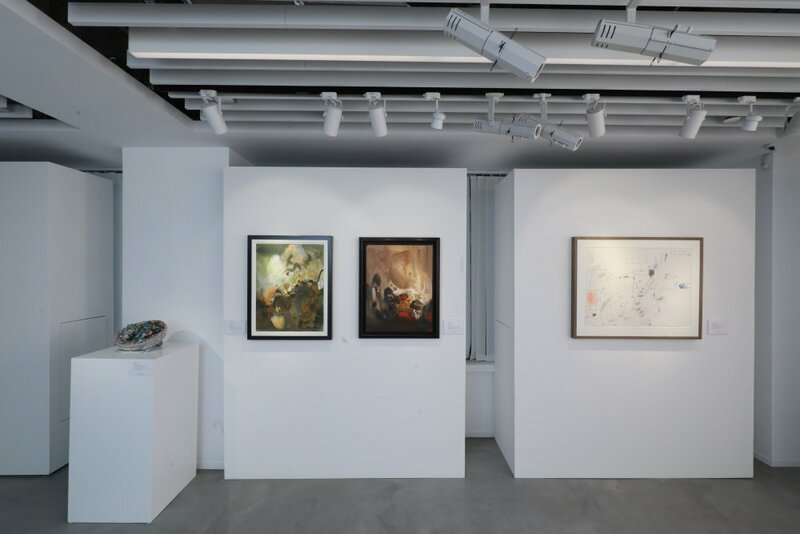 We’re lucky to add this beautiful space in Hong Kong as a headquarters, and crucially one where we can also exhibit – it really places us firmly within the current art ecosystem. What are some fields that you’re focusing on at the moment? Right now, we’re really enjoying the success that we’re seeing with Modern artists. Our recent sales in London were anchored by an incredible group of Modern artists, with important works by Pablo Picasso and Henri Matisse. With that in mind, we wanted to make sure we had some pieces that stretched back into the 20th Century in the exhibition – hence Hong Kong. Spotlight. Now. showcases works by Marc Chagall and Edgar Degas. But of course, alongside that, we’ve really established ourselves as a destination for contemporary art with a strong track record of selling top living artists at the high end of the contemporary field. Artists like Peter Doig, Gerhard Richter, and Mark Bradford, to Rudolf Stingel and Tauba Auerbach, as well as the young and emerging contemporary stars that we have a longstanding history of championing. How will this differentiation be translated into your strategy for private sales and the gallery space? That combination of Modern and Contemporary will certainly define our new gallery space in Hong Kong, and we’ve started as we mean to continue in that way. We also want to make sure that we have a year-round programme of exhibitions and events to engage with collectors in exciting ways. What accounts for the rise in private sales? In 2017, private sales were up 23% on the previous year – in part because of the time and resources we’ve devoted to it! Private sales are really important to collectors. This is partly down to the ‘instant satisfaction’ you can get from buying a work immediately, rather than waiting for the next auction season. There’s also complete discretion in terms of the identity of the buyer and seller, as well as the final price of the work. 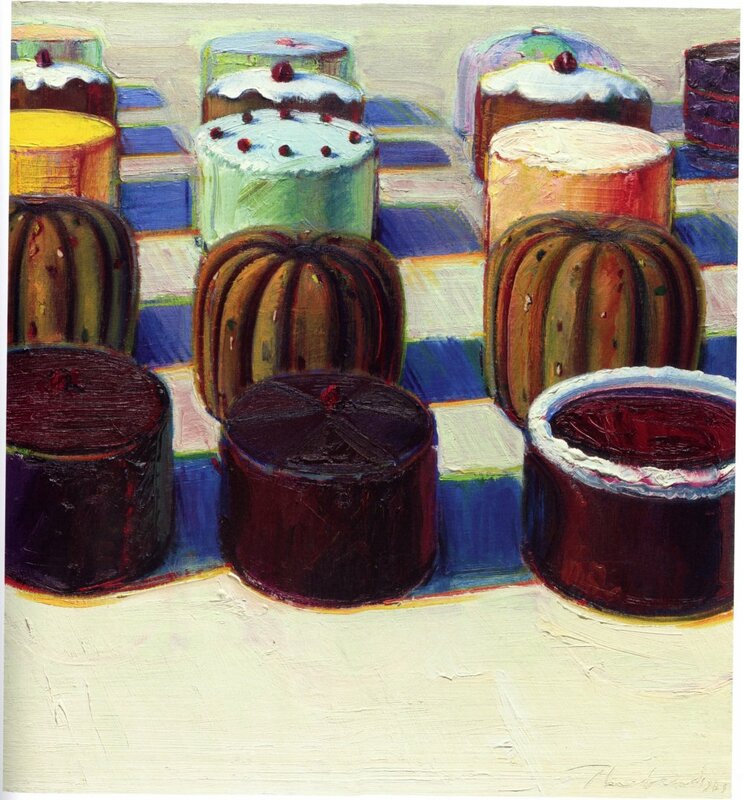 People want to be discreet – some of the works are after all, multi-million dollar pieces. Some sellers also prefer to sell privately. One would assume that there are fewer pricing references for private sales. What are some major differences between the private and public sales processes? Auctions are fast-paced, with most lots selling in under a minute. Private sales can give the buyer more time to think and plan. We have a very deep knowledge of the collections of our clients and therefore if we find something that we believe would fit we can offer it immediately. Especially in the current world where the attention span of people is short, we can give them instant satisfaction. People also tend to like the swiftness of private sales, as they don’t have to wait for the auction-cycles. The difference with auctions is that they make a work available to a far wider group of potential collectors. And a wider net can be cast through the high-profile marketing and press campaigns of auctions, leading to a bigger pool of potential buyers. 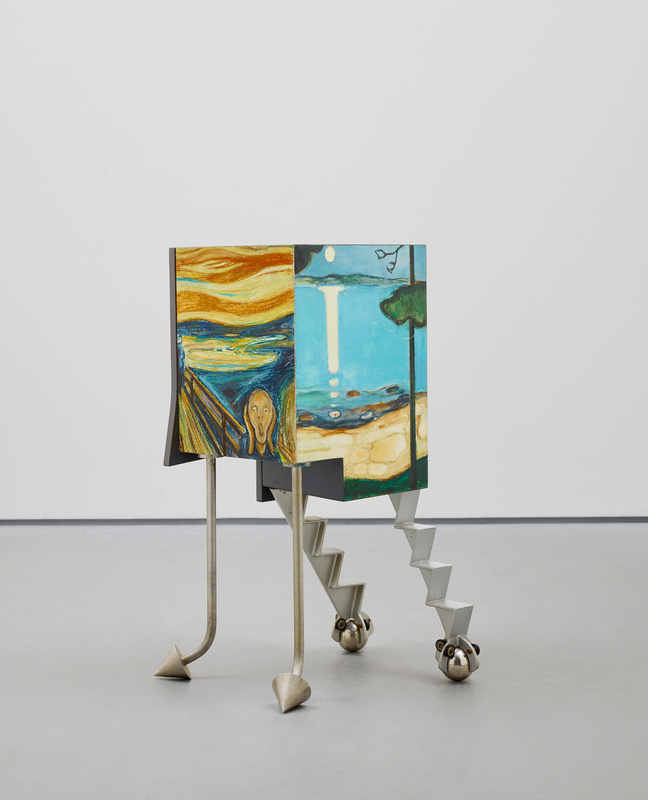 Despite the rise of the online auction sphere, the experience of going into a physical art space to browse and interact with the art still has its appeal. Could you comment on these two developments? Those who buy online without seeing a lot in person usually buy at lower prices. They usually buy works that have multiple editions, like prints and photographs. We have really invested in our digital strategy, which has definitely seen our audience grow and diversify. We’re seeing a lot of younger collectors, which is really exciting. For example, our Editions sale at the beginning of this year realised £4.4 million, marking the highest total for an Editions auction at Phillips. 1000 bidders registered online, and almost 40% of lots sold online. That’s something we are really proud of. But that said – there are still those collectors who will always want to view a work in person before buying, especially if the price is towards the higher end. Buying an artwork is a very personal thing, and the job of a platform like ours is to cater to all tastes and habits – so that’s what we try to do.